Why Winter 2019 is the best time to sell your North Delta and Surrey home! Get the FACTS you need to know to get your North Delta or Surrey Home Sold in 2019. 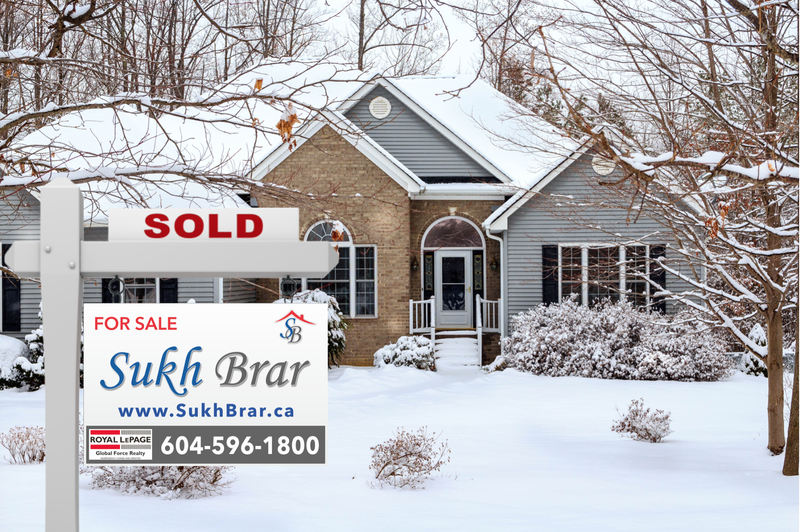 Winter 2019 is the best time to sell your North Delta or Surrey Home if you are prepared. There are many factors when it comes to getting a home sold in North Delta or Surrey. These factors are even more important when selling in a shifting market. What is a shifting market? Basically, a time when prices are in the midst of transitioning - in this case, we are seeing a decline in house values. But, is it really a decline or an unrealistic perspective of the Real Estate market in BC? In January 2014, the benchmark price of a detached home in the Fraser Valley was $552,500, an increase of 2.2 per cent compared to $540,500 in January 2013 and an increase of 0.6 per cent compared to December. The MLS® HPI benchmark* price of a Fraser Valley single family detached home in January 2015 was $571,700, an increase of 3.5 per cent compared to January 2014 when it was $552,500. The MLS® HPI benchmark price of a Fraser Valley single-family detached home in January 2016 was $689,300, an increase of 20.6 per cent compared to January 2015 when it was $571,700. Single Family Detached: At $856,300, the Benchmark price for a single-family detached home in the Valley did not change compared to December 2016, and increased 24.3 per cent compared to January 2016. With the statistics in plain sight and a perhaps pleasant reminder (depends on how much your property taxes went up ;) of an incredible increase in the value of our homes over the past three years, we also, have to take a critical step back and analyze the data. Does this look normal? Or typical? Of course not. Even a modest 10% increase year over year is incredible, let alone - 20% to 25% increase which resulted in hundreds and thousands of dollars increase in our property values. Before 2015, the increase per year was substantially lower, as can be observed with the figures from the FVREB below. Taking all this information into consideration, you can probably come up with one of two thoughts. Well, I am sure you can come up with more, but I am going to play the fork in the road and steer you into the two most common thoughts. First thought: "Boy, I sure missed the gravy boat. I guess, we will just have to wait and watch." Second thought: "I have goals for my future and need to sell my home. What can I do now if I am thinking of selling?" Here's why January 2019, is the fresh start you're looking for and the right move to take if you get PREPARED today! Most people believe in selling their home during the Spring Market. Think outside the box. Beat the competition by being prepared. Get your home show ready before Spring! It's the perfect time to get renovations done in November and December in terms of negotiating better prices and time frames on your projects since this is the lull season for tradespeople. Figure out what features in your home can be updated, understand what home buyers are looking for, and know which renovations will yield the highest Return on your Investment (ROI). Now, that we have our list and our hands ready to get on task, how do we know where to start? As a team with experience in renovations, building and construction of brand new homes and development projects we know the tradespeople you can call, price points you should be budgeting for, and which renovations to do for your particular home that will garner the best ROI for you. We know buyer what buyers are looking for and which updates to do that have sold many times over for other clients we have assisted before they placed their home on the market. It matters a lot where you spend your money, whether to replace the floors or to do a simple cosmetic touch we know what Home Buyers are looking for. The Second reason January 2019 will be the best time to sell your home is to take advantage of catering to those home Buyers who didn't make the cut last year. There are always Buyers looking to make the big move to a new home and can't wait for the spring market to come. Perhaps, they were actively looking at year end and with the holidays coming forward they put a pause on their search, but are ready and refreshed to begin their search in the new year. January is always a time for new aspirations, change, big moves, and excitement. With a winning team of 4 full-time staff working on your side to price, market and sell your home you can rest assured that everything from guidance in preparing the home (after your renovations), professional Real Estate photography, online marketing, and networking, appointment setting, handling offers and negotiating terms and price, transaction coordination and so forth. We've got you covered from A - Z. We make selling your home easy. Selling your home can be daunting, but with professional and an experienced Real Estate team guiding you every step of the way - it can be, what money can't buy, that is, peace of mind. As mentioned above, we are in the midst of a shifting market. Yes, prices have come down and are adjusting. Currently, in North Delta, depending on the type of property you have, the change in price over the last year has dropped about $100,000 to $125,000. During the peak market the said house may have been $949,000 and in today's market, it is worth $839,000. A shifting market doesn't have to be a bad thing. Selling your North Delta or Surrey Home has it's pay offs in a shifting market. You lose 20 you gain 20. If you sell now, during this phase of the shifting market, you will also be in a better position and have opportunities for buying your next home at a better price. We will find you that dream home and we will not only get the best price for selling your home, but we will be there to get you the deal when it comes to buying. With specific training in negotiation skills and 10 plus years of Real Estate experience within the North Delta and Surrey neighbourhoods, you will be standing on the winning side when it comes time for you to Sell or Buy. With all this in mind you still have to do one more thing. PRICE IT RIGHT. It should be obvious by now that no one determines the fair market value of your home. THE MARKET determines the value of your home. It's not just in Real Estate, it's a fundamental aspect of any business that involves selling. There are three major reasons homes sit on the market and don't get sold. Our Price it Right strategy involves detailed analysis on our part coupled with years of Real Estate and industry knowledge specifically of North Delta and Surrey market. 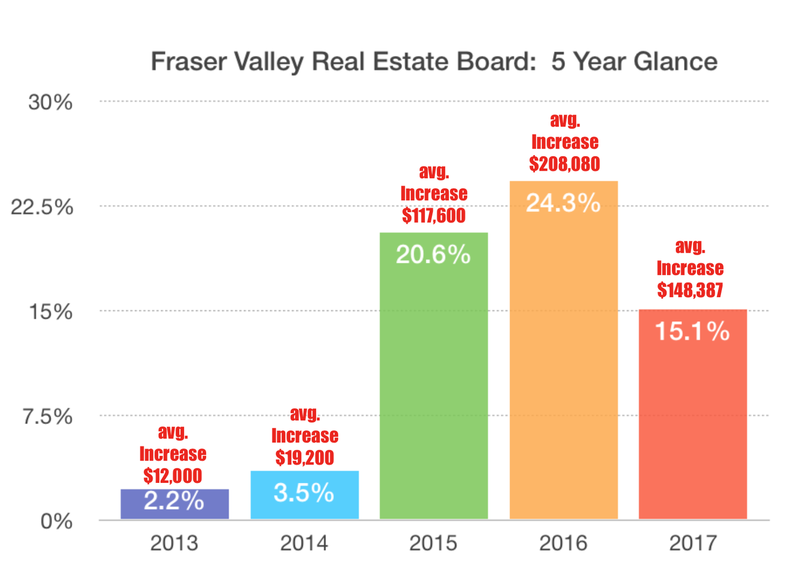 We take statistics from the Fraser Valley Real Estate Board and subscribe to statistical data of the Real Estate Market trends in our neighbourhoods to ensure we are always up to date on the market trends and shifts in market value. We take pride in our daily rituals of reviewing properties currently on the market and properties that have sold. We don't only review statistics, but we analyze them and learn from them in order to provide value and insight for our clients. Every day we are learning and shaping our business to ensure our clients are hiring a #1 Real Estate Team. Contact us today and get your home SOLD in 2019!